A content management system (cms) means you have total control over your site. You don’t need any knowledge of website development to be able to run your site and add new content. This also means that you don’t have to keep asking (and paying) for your web designer to add new content or make minor changes to the site. 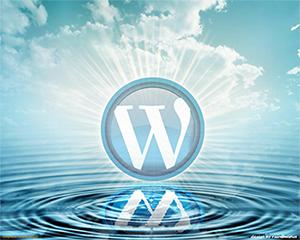 We mostly have the WordPress content management system (cms) behind most of our sites. WordPress is one of the most popular cms used today, largely because it is simple to use, has a great many extensions to add extra functionality to your site and is well supported now and into the future. While managing your own site may seem daunting, you can use the system as simply as clicking an “edit” button next to text on your site and changing as you would any text document. It’s also simple to add further pages , articles and images to your site and their associated menu items, all with a few clicks of the mouse. If you want to delve further into the possibilities open to you then you can change the overall look of your site to refresh it in the future, add video and other multimedia, create blogs and forums the list is almost endless. We’ll give you as much training as you need until you are confident in managing the content on your site.